Fast, flickable and fun, the B50 delivers a hard punchy tune. With its 499cc all-alloy engine, short wheelbase and high centre of gravity, the B50 made its mark. 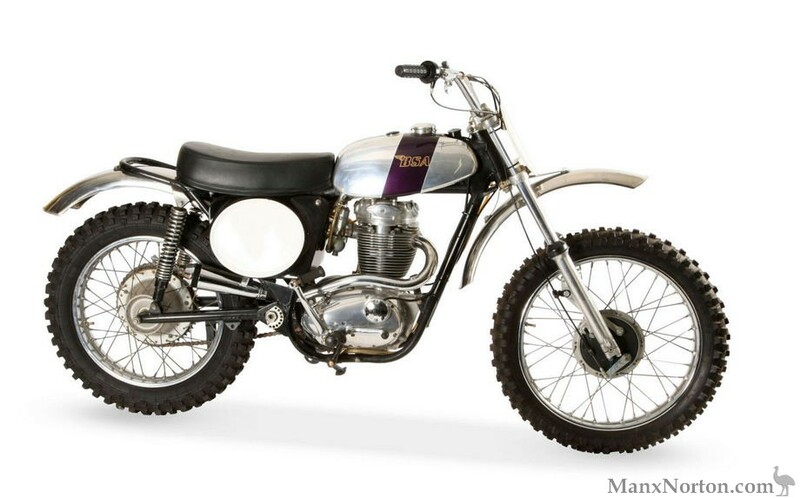 It was produced for only two years and was the last ‘have-a-go hero’ bike from the once-mighty BSA. Although its bark might be worse than its bite, the B50 wants to be revved and, without restraint, the 34bhp engine dishes out the power, making for a lusty leap into what is, for many riders, uncharted and near-hooligan territory. As a contrast, the steering is light and responsive and this has ensured that the B50 is just as good in the dirt as it is on the potted roads of New Zealand.